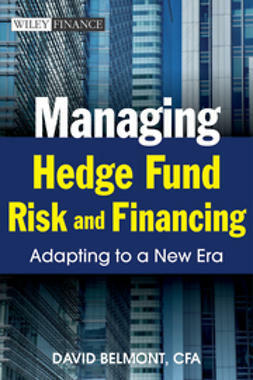 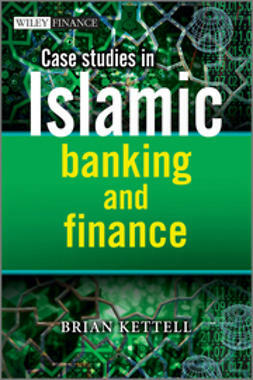 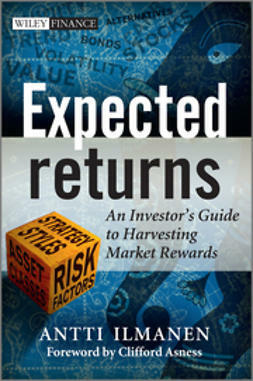 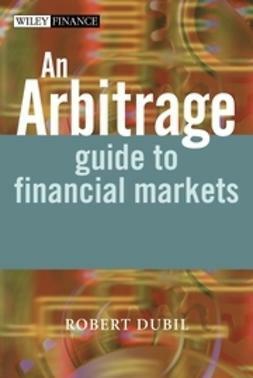 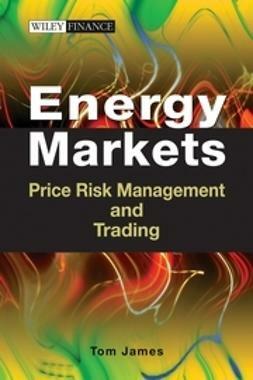 Financial professionals in both the front and back office require an understanding of market risk and how to manage it. 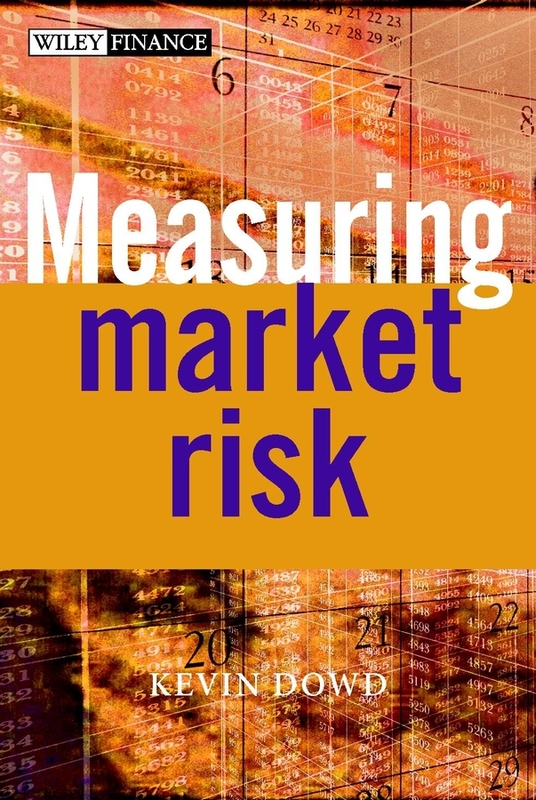 Measuring Market Risk provides this understanding with an overview of the most recent innovations in Value at Risk (VaR) and Expected Tail Loss (ETL) estimation. 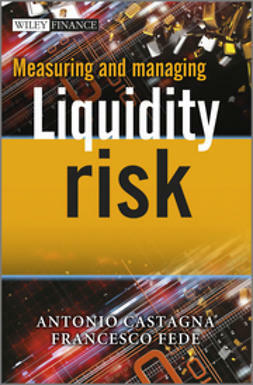 This book is filled with clear and accessible explanations of complex issues that arise in risk measuring-from parametric versus nonparametric estimation to incre-mental and component risks. 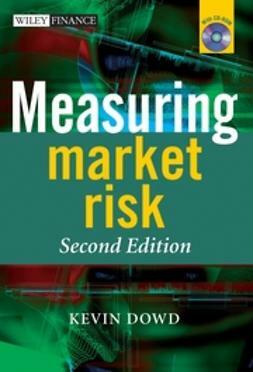 Measuring Market Risk also includes accompanying software written in Matlabâ€”allowing the reader to simulate and run the examples in the book.